To achieve the goal of connecting India digitally, there are three pre-requisites: digital infrastructure, software and digital services, and digitally empowered citizens. 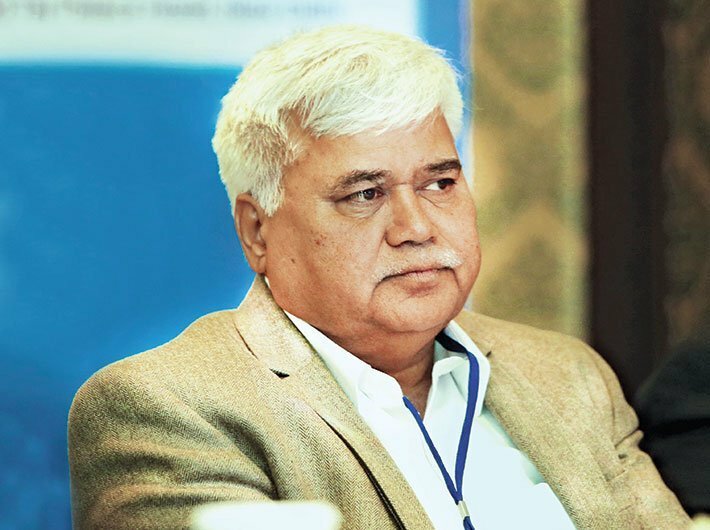 For an orderly growth of the telecom sector, it is necessary to have a clear regulatory framework with no scope of ambiguities, said RS Sharma, chairman, Telecom Regulatory Authority of India (TRAI). He underlined the need for a reliable and robust broadband connectivity infrastructure for a transformational growth of the telecom sector in India. Delivering his keynote address on the theme ‘Assessing Future Trends and Regulatory Reforms of Telecom Sector’ at the India Telecom 2016, Sharma on Tuesday said that TRAI as a regulatory body will continue to play the role of a facilitator to the industry. He added that for an orderly growth of the sector it is necessary to have a clear regulatory framework with no scope of ambiguities. Elaborating on Digital India, Sharma said that to achieve the goal of the initiative which is to connect India digitally there are three pre-requisites: digital infrastructure, software and digital services, and digitally empowered citizens. He added that digital infrastructure consisted of hard infrastructure, which included broadband and networks, and soft infrastructure, comprising e-payment gateways. He said that Digital India initiative was focused on empowering people by providing services such as DigiLocker which is linked to the Unique Identification Authority of India (Aadhaar number) of the user. The space can be utilised for storing personal documents and there is also an associated facility for e-signing documents. The service is intended to minimise the use of physical documents and to provide authenticity of the e-documents. Such programmes are helping in the creation of an India which has paperless, transparent, traceable, cost effective and cashless governance. Sharma said that India is now moving towards data from voice calls. The country is ready for this change with adequate spectrum; however, there are several challenges in this domain in terms of privacy and ownership of data, which have to be addressed. Hence, a regulatory framework was needed to resolve these issues. With its low internet and broadband penetration India is at the 131st position in the UN ranking, way behind countries like Sri Lanka.